Rayon is a very comfortable, soft and cool fabric that feels good to the skin. Rayon salwar kameez is a perfect attire for those hot and humid summer days. It makes you look graceful and fashionable. Rayon salwar suit is the preferred choice among today’s modern women who wants to look chic and trendy without compromising on comfort. The material drapes beautifully to ensure that the rayon salwar kameez looks feminine with a sophisticated appeal. Moreover, you can wear these lightweight salwar kameez in special occasions like Diwali, Eid, parties and wedding functions. Rayon salwar kameez is an excellent addition to your summer closet for a perfect ethnic look! Rayon salwar kameez also comes with infusion of embellishment, embroidery and beautiful prints. You can choose printed rayon salwar kameez for office or social get togethers. You can wear an embroidery rayon kameez in parties and festivals. The latest designs and styles in rayon salwar suits completely utilize the smooth feel and look of the fabric. Straight cut suit, anarkali suit and long-length suit are some of the popular choice in rayon. You can buy rayon salwar kameez in a variety of colors, from pastel shades to bright summery shades. You can go for abstract prints or stick to plain salwar kameez with contrasting color designs or blocks. 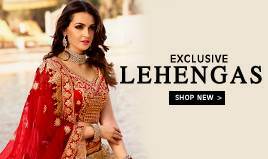 But make sure to choose the perfect size and color according to your body type, and match it with beautiful dupattas of georgette and chiffon. Match up your rayon salwar suit with sleek accessories like silver bangles, pendants and anklets. Keep it simple and go for lightweight jewellery and handbags because heavy jewellery or accessories will ruin the breezy and smooth appeal of rayon. Want to buy the latest rayon salwar kameez but don’t have the time to go out for shopping? 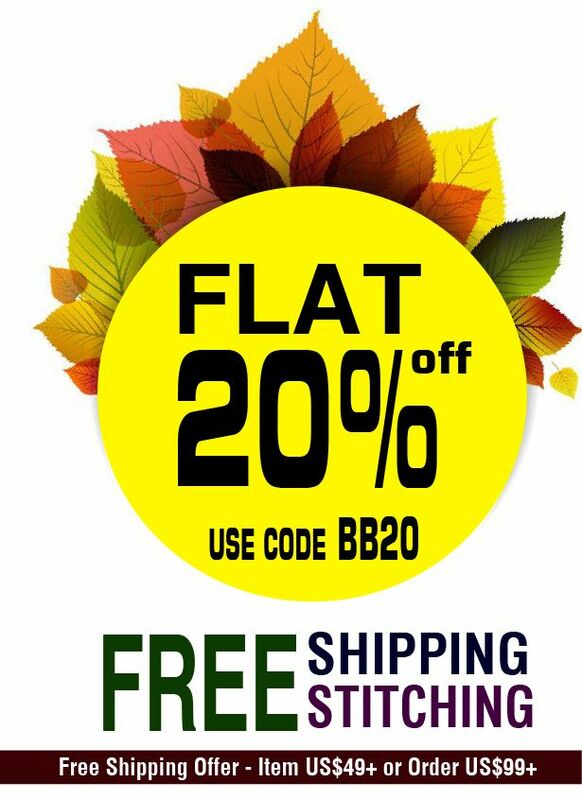 No worries, you can buy your salwar kameez online at BigBindi. 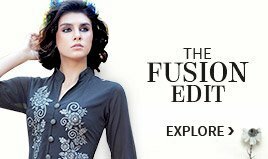 Browse through our beautiful ethnic collection on our online fashion store. 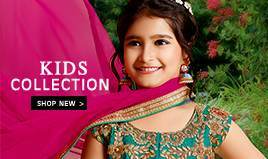 Here you will get a wide range of styles and designs in eye-catching hues. You can pick from a wide range of sleeves and necklines as per your choice, like full-sleeves, cap sleeve, V-neck, boat neck and round neck. 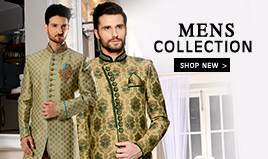 Also, you get designer rayon salwar kameez for a modern and different look. 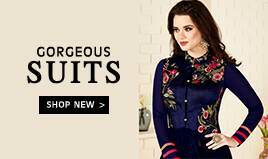 You will love to do your rayon salwar kameez online shopping at BigBindi as per we offer the finest quality fabric with great customer support.